A road sign in Orchard, Nebraska, still points visitors in the direction of an historical marker about a mile and a half north of the town. The marker, which once indicated the location of a nearly century-old shelterbelt, was removed along with the trees in May 2017. A shelterbelt south of Orchard, Nebraska. A shelterbelt is removed on a farmstead along Highway 20, east of Orchard, Nebraska. Workers for Brandt Excavating remove a shelterbelt near Agnew, Nebraska, to make room for the widening of Highway 79. The company is contracted with the Nebraska Department of Natural Resources to remove the shelterbelt, but replace it with twice as many trees to protect the surrounding wetland after the highway project is completed. A shelterbelt on Highway 13, south of Plainview, Nebraska. Graham Christensen at the edge of the shelterbelt on his family’s farm in Lyons, Nebraska. Graham’s father Fred Christensen harvests corn near a shelterbelt on their farm in Lyons, Nebraska. Top photo: A shelterbelt on Highway 13, south of Plainview, Nebraska. 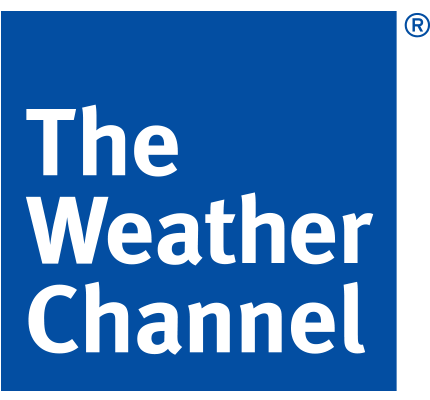 Produced with FERN, this article first appeared at The Weather Channel. All rights reserved. This article may not be reproduced without express permission from FERN. If you are interested in republishing or reposting this article, please contact info@thefern.org. Support for FERN’s Midwestern reporting is provided in part by a grant from The McKnight Foundation.